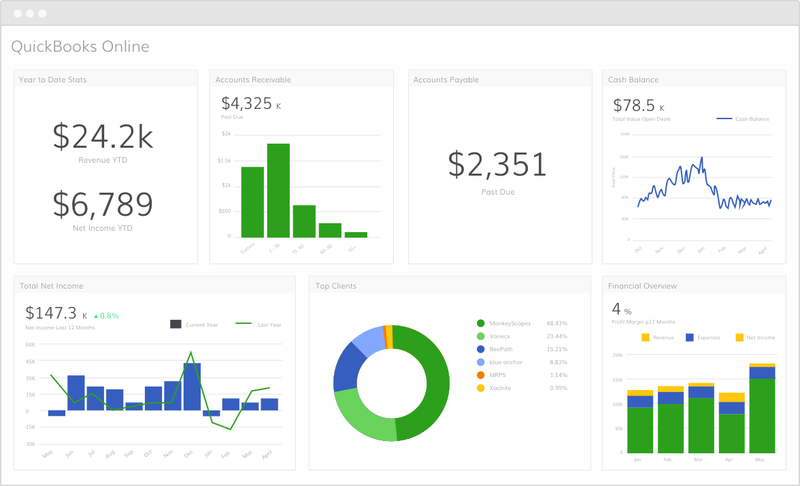 Quickbooks Online is one of the easiest ways to manage your business finances and accounting. But creating complicated reports in Quickbooks Online, like profit and loss statements, can take hours of valuable time and are often difficult for executive teams to consume once created. When you connect Quickbooks Online to Grow however, your accountant will be able to do all the prep work for a profit and loss statement, and other complicated reports, once. 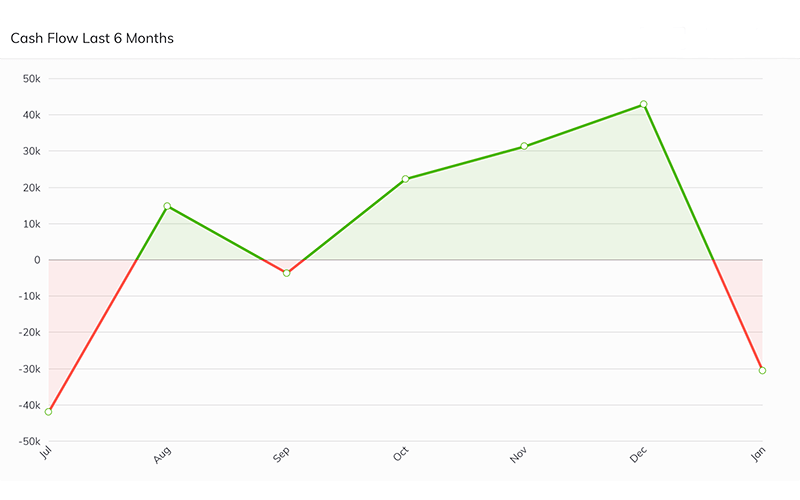 Then, the reports will automatically update month-over-month and be easily visualized for executive teams—saving time and increasing understanding. 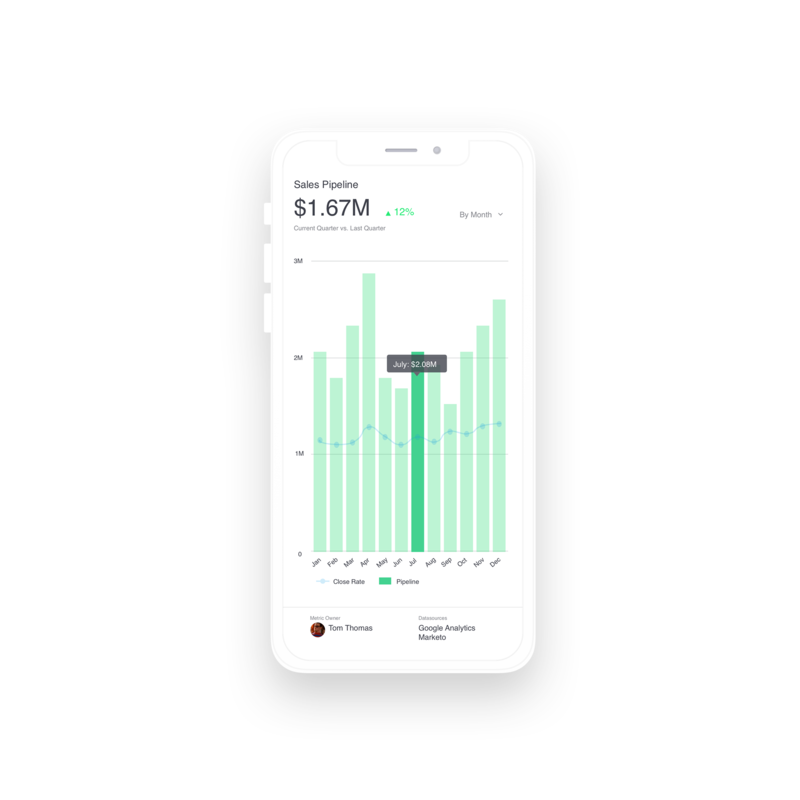 When using Quickbooks Online with Grow, you will be able to pull in multiple reports available in the Quickbooks Online platform, like: balance sheets, profit and loss reports, accounts receivable, and more. 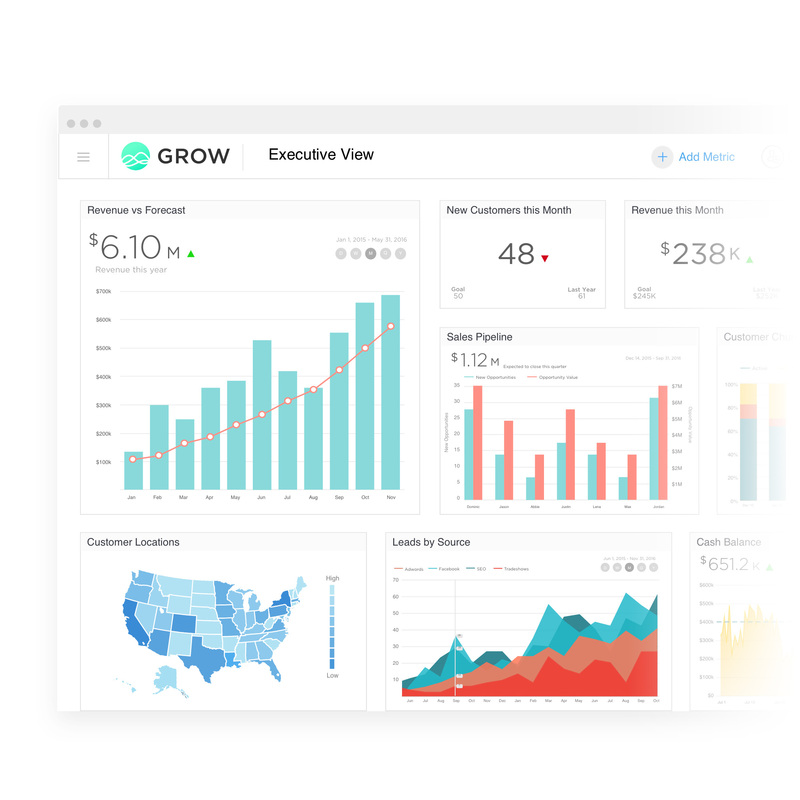 You will then be able to blend this data with other important business data connected in Grow, giving you the insights you need to manage company finances like never before. 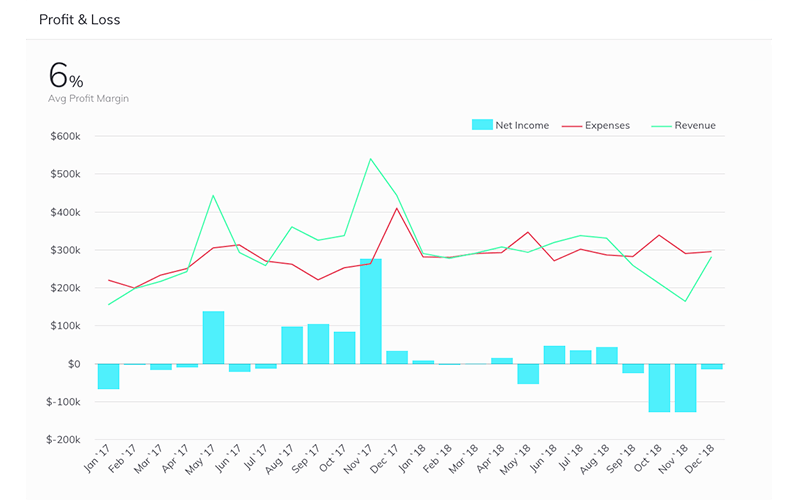 Never wonder where the money went this month. 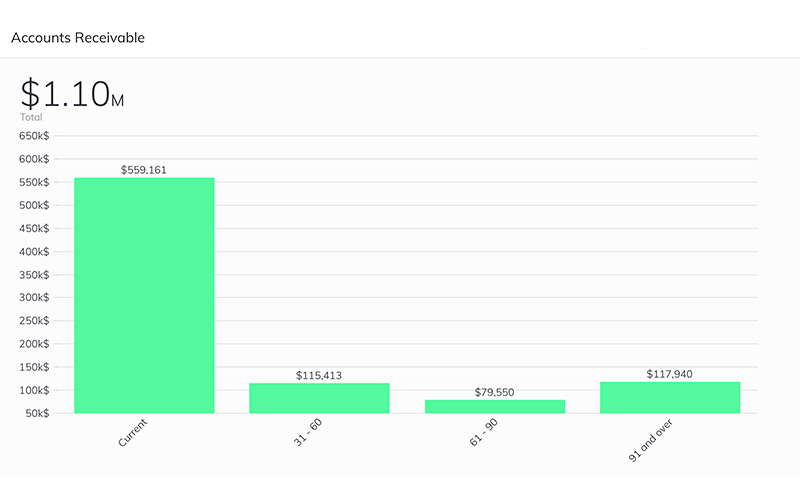 Determine your net income in minutes rather than hours. Monitor overdue accounts and set goals for cash collection.